Protecting your business is a top priority, and we’re here to help. You need the best coverage for vehicles left in your care, and our team has solutions available. 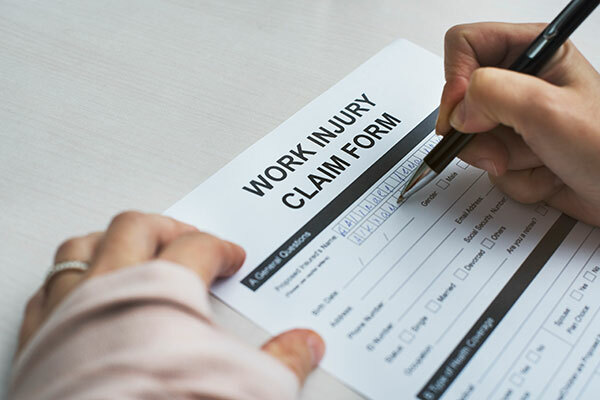 Workers Compensation can prevent your business from going under in the event in the event of an accident. 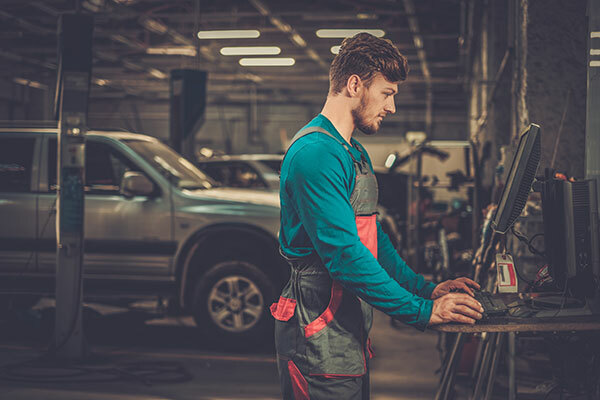 Finding the right auto shop insurance can be a challenge. 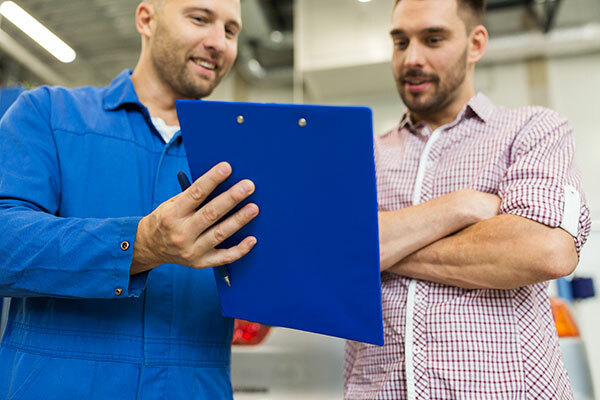 The Auto Shop Insurance Guru is here to make it easy on you. We work with you step-by-step to create a business insurance policy that works for you. Call us now for a quote at 281-812-8400 or request a quote online.